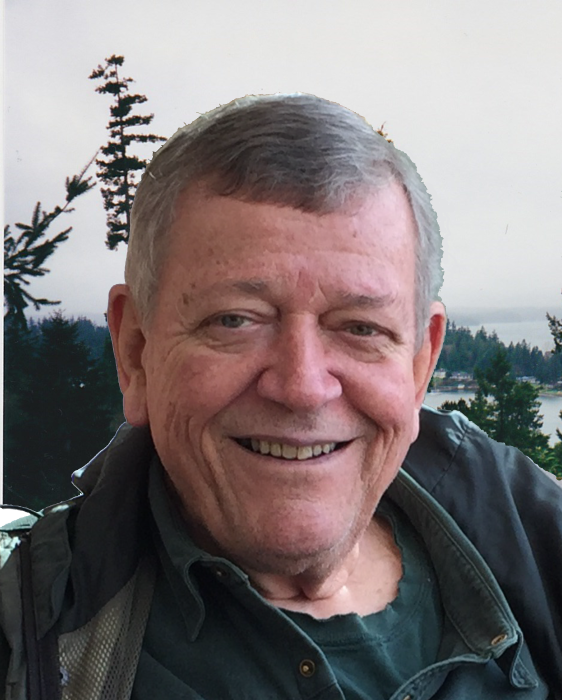 Gary Lester, of Gig Harbor, Washington, passed away on March 19, 2019, at the age of 78. Former Police Chief of Cotati, Paradise and Belvedere cities in California, Gary retired to Gig Harbor in 2000 where he was a community leader involved with Parks, local politics and neighborhood safety . Born on March 15, 1941 in (New York) to Louise Elsie (Manhattan, New York, 1917) and Joe Lamon Lester, Jr. (Florence, Texas, 1910), both deceased, and his sister, Carole Louise Lester Adams (California, 1945), and a large loving family of nephews, and cousins. A memorial service will be held at Haven of Rest, Gig Harbor on April 6th at 2:00 PM. It was Gary's wish to have contributions made to the Friends of the Library Gig Harbor in lieu of flowers.